1. 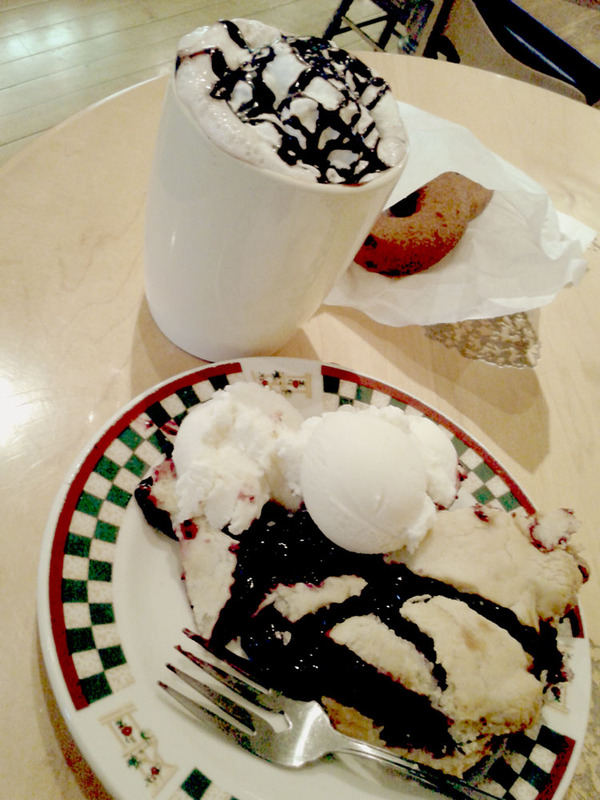 Had blueberry pie and ice cream for breakfast at Crane’s In The City, Holland, MI. 2. 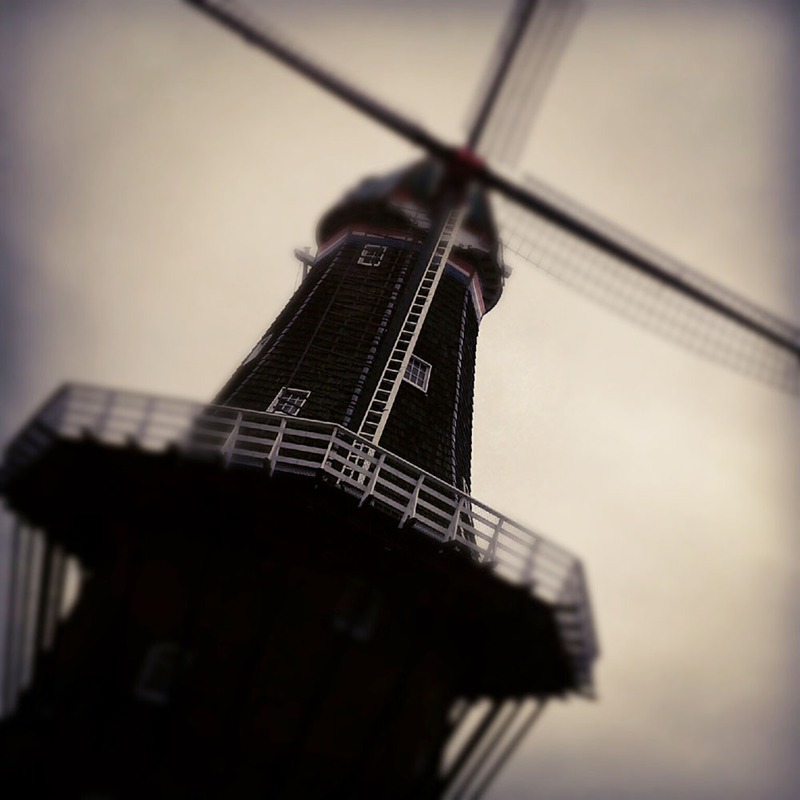 Visited Windmill Island in Holland. 3. 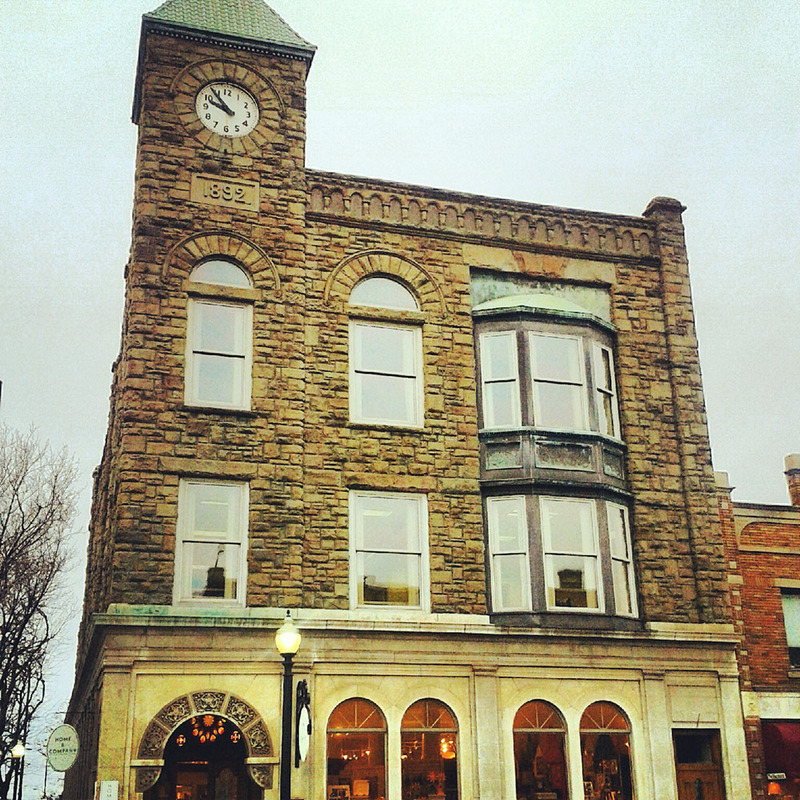 Walked around downtown Holland. 4. Drove to Grand Rapids and visited the Gerald Ford Presidential Library and Museum. 5. 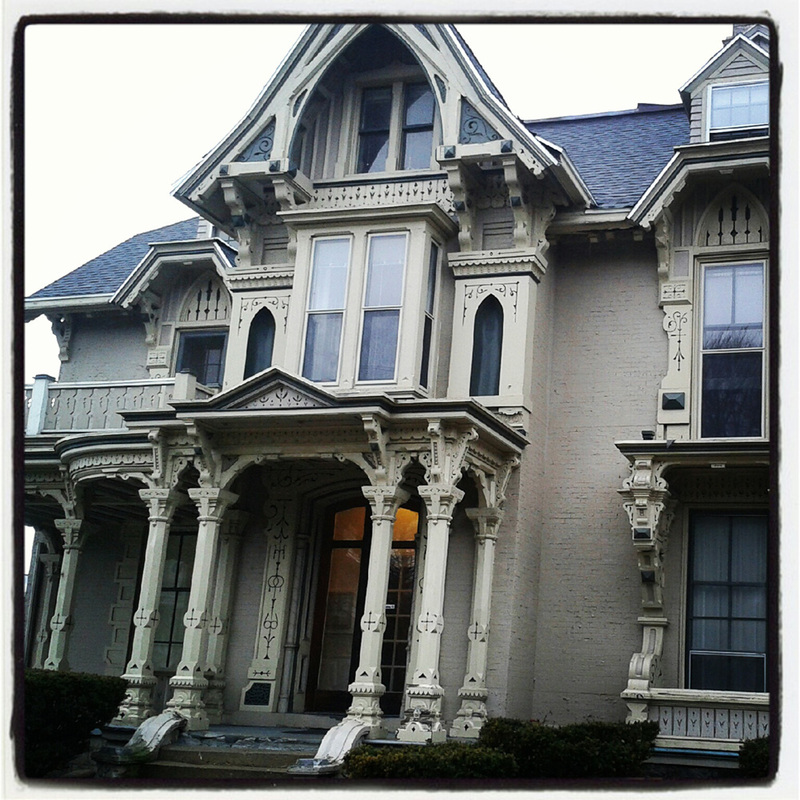 Drove around historic Grand Rapids, then went to the art museum there to see the real/surreal exhibit.